Temi sighed. She had lied to her mum again. She told her that she wasn’t in any form of relationship and everything was fine in school. How could she bring herself to tell her mum that she had barely spent a month in the university and she was already dating a guy she didn’t even know. She couldn’t sleep back after the call so she got up and picked a bucket, she going out to get water. As she stepped out of her room, she saw Mary, her roommate. Mary was coming back from her usual morning prayers. Most mornings, she went out of the room to an enclosed place behind the GP tank and prayed in tongues; something Temi couldn’t seem to understand. She had met Mary praying outside on two occasions when she went out to ease herself and whenever she asked her, Mary always said it was her special time with God. “Good morning Temi” Mary said carrying a bright smile as usual. “Good morning Mary. I’m going to get water, should I wait for you to get your bucket so that you can join me?” Temi needed some form of comfort. She wanted to speak with someone badly. “I have water in the room dear but I’ll accompany you to the tap” Mary said turning to follow Temi. As they walked to the tap, they spoke about random things like lecturers, classes and so on. Mary was student in the department of Pharmaceutical science while Temi was in the department of Theater and performing arts. There was no queue at the tap because most of the ladies in the hostel were yet to wake up, so Temi got her water early. After getting water, they walked back to their room and this time, Mary did all the talking. She spoke about how burdened she had felt in the night and how much better she felt immediately after she prayed. Temi listened to Mary speak. She liked Mary but sometimes got irritated by how much she talked about God. God was not so much of a big deal to Temi. He had never been. The month went by very fast. Temi had a lot to do, she had classes everyday, loads of assignments and course forms to sign with various lecturers. She saw Usman almost every night, spending hours with him outside the hostel. She hardly had time to read because Usman got all her free time, but she managed to keep up because she was very intelligent and didn’t need to read for long to understand. Usman was very charming and Temi always felt something tinge within her whenever she was very close to him. He kissed her on two occasions and she liked it. They had a date that weekend. Temi looked forward to it. She had had a long week and needed the time away. The weekend came as fast as it was about leave. Temi wore a pleated skirt and a small top. Usman came with a car to pick her. “It’s mine. I don’t drive it all the time. You look beautiful baby. I can never get over how beautiful you always look” He said, obviously trying to change the topic. She got into the car and they drove to an eatery outside the school. It was a new eatery, a story building with beautiful lights all around. It was getting dark so the lights shone brighter. The eatery was bustling with activities. Different people were there, some eating, others placing orders for food and others just sitting and talking. Temi looked around. The Air Condition made the atmosphere cool. She had never been in a place like this before. Back at home, she was hardly ever taken out to eat and all the local restaurants around her house did not even have standing fans. Usman led her to a table for two. It was the only empty table. Temi buyed the idea. She didn’t like the fact that so many people were around either. She wanted a nice quiet place. If they went to Usman’s house, she’d have the peace and quiet she wanted plus she might even get the opportunity to meet some of his friends. So, they ordered some food and drove to Usman’s apartment. It was a small but comfortable self contain not too far from the eatery. The house was empty. Temi had mixed feelings. She loved Usman but she didn’t want to be alone with him because she didn’t trust herself around him. They went on to talk about other things. Temi laughed as he made funny gestures in between their conversation. He served her the food they had bought, walked to his fridge and brought out a canned drink. In few minutes, Temi was tipsy and Usman got the opportunity he had been waiting for. The opportunity he had waited almost two months for. He had been patient with Temi unlike his other preys because he actually enjoyed her company and she didn’t present an opportunity for him to devour early enough. Now the opportunity was here. Temi was dozing, fighting sleep but loosing woefully. Finally, she fell asleep and Usman took advantage of her. Temi woke up to blood stains, she had been deflowered and left stark naked. “Guy, I dey come. I don sample the babe so nothing dey again. But omo, she be virgin o” Usman was talking with someone on the phone. Temi kept her eyes closed, pretending to still be asleep as she listened to Usman talk. Hot tears welled up in her eyes. So Usman was just a deceiver? How could she have let this happen to her? He just wanted one thing from her and he had gotten it, what next? Then, as if hearing her thoughts, Usman turned to her and said “I know you’re awake and you heard everything I said so I don’t have to explain anything to you again. I’m going out, when you’re ready, you can leave. We can still be friends but forget we ever had anything like a relationship because I’m done with you” Then he walked out, holding his stomach as if in pain. Hot tears splashed down Temi’s face. The room was dark so she scrambled and searched for her phone and using its flashlight, she searched for her clothes. They were soiled with blood from her, and oil from the food she had eaten. He didn’t even have the decency to keep her clothes properly. He had flung them to the side of the bed where the plates of food were. Her head was banging as she wore her clothes, confusion almost blinding her. She stepped out of Usman’s house, leaving the door open and walking into the cold night. So everything had been a facade. Everything. The compliments, the gifts, the sweet words. Everything. She had barely spent two months in the university and she had already been used. When she got to her room, there was no one there. Her roommates had all gone to class to read. Temi took a bucket of water and went to the bathroom to have a cold shower. Then she came back to the room, still suffering from severe headache, she laid down and slept. She hadn’t slept for long when noise from her roommates woke her up. It was 2:30am but the girls were very awake and talking in excited voices. “So I heard too. His friends said immediately after the act, he started complaining of stomach ache and started coughing out blood. They were almost at the sick bay when he died.” Cynthia a lady from the next room added. Temi sat up. Her headache had reduced. “Who is the guy sef?” Mary asked looking very disturbed. Cynthia, who was the chief informant was ready to supply the information. Everything around Temi seemed to stop. The girls were still talking but she couldn’t seem to hear anything anymore. Usman was dead? How? Don’t forget to leave comments below. This suspense is reall, I am waiting for the next episode… Can be out in the evening? Please. Thank you. Nice work. Beautiful story; promises to be something. I like it. The prose flowed seamlessly. Though there are a few glitches with mechanics and grammar. If you can edit the next installment closer before posting it’ll be better. Hope I’m not being a killjoy. Thank you so much. I noticed too. It was done in a rush. I’ve been really busy. I’ll definitely work on it. You’re welcome ma’am. More grace. 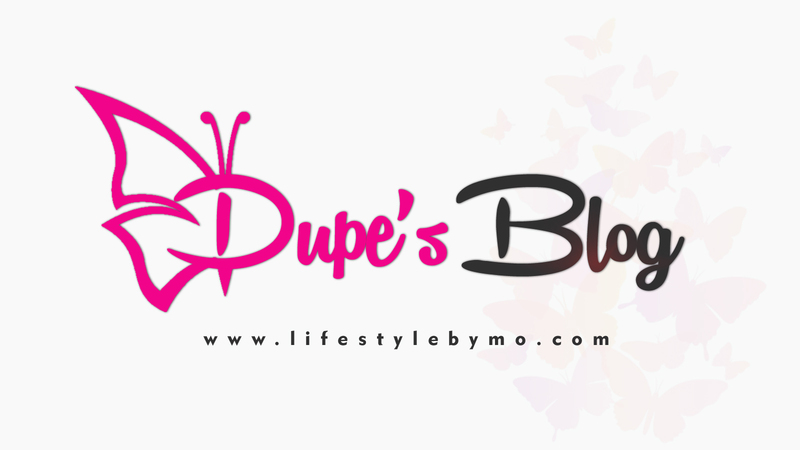 My award winning author, the beautiful blogger, you’re simply amazing Modupe!! I am proud of you. I love what you do…i thought i was at the end of it all only to realize Mo’ still got some suspense to dish out. Thank God tomorrow is FRIYAY. 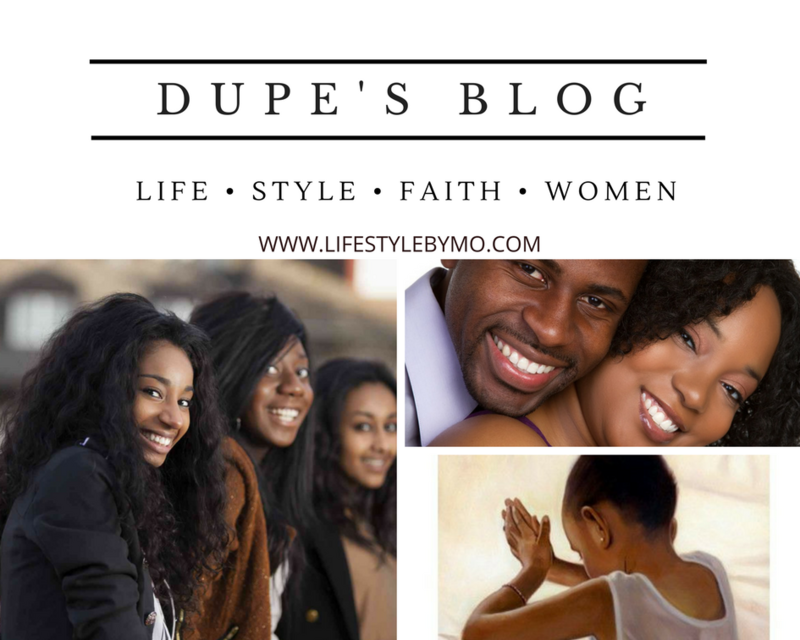 I am addicted to your blog Sweetheart.